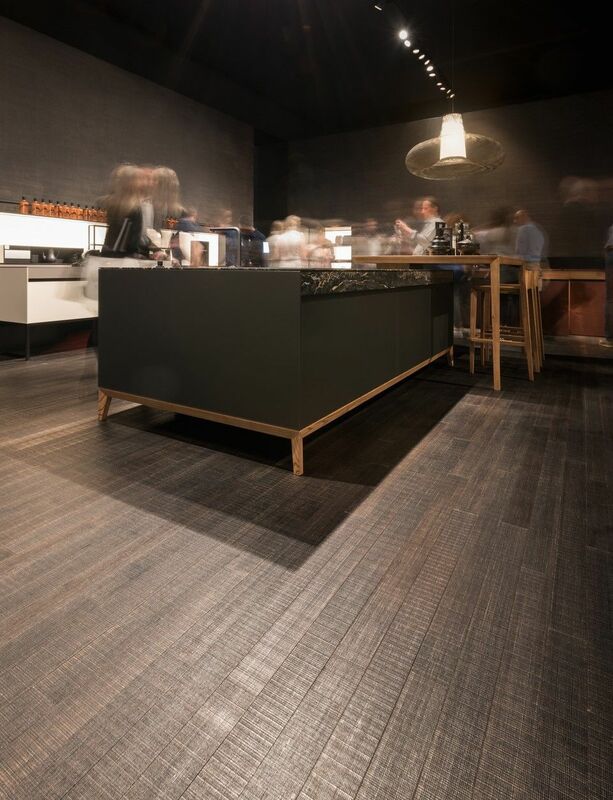 The Listone Giordano Fabrique project by Marc Sadler, is a highly technological birch wood flooring. 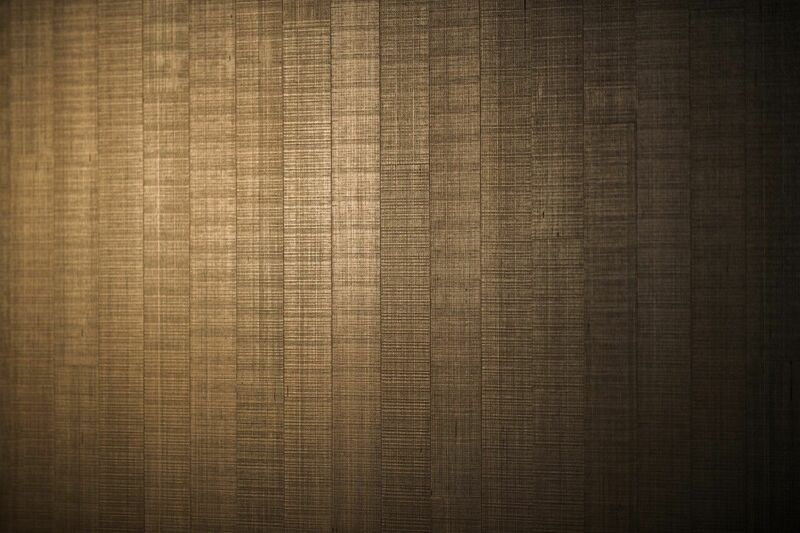 The ingenious construction system, offers a view of the fiber of the wood as if it were a textile fabric. 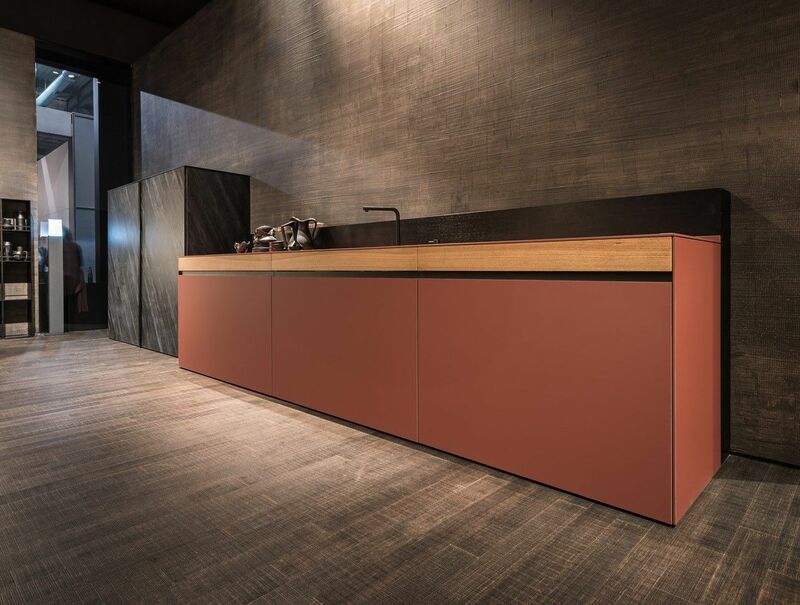 With this composition the birch wood acquires a completely new and amazing personality, which get with the innovative surface treatments, the construction, color, and brushed texture across the address of the tables. 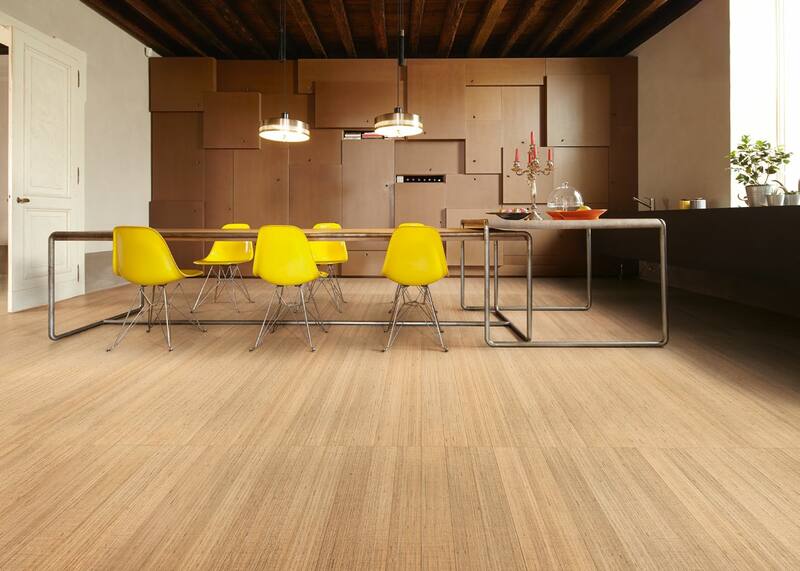 100% certify Wood, PEFC, formaldehyde free emisions, Finished with natural oils.